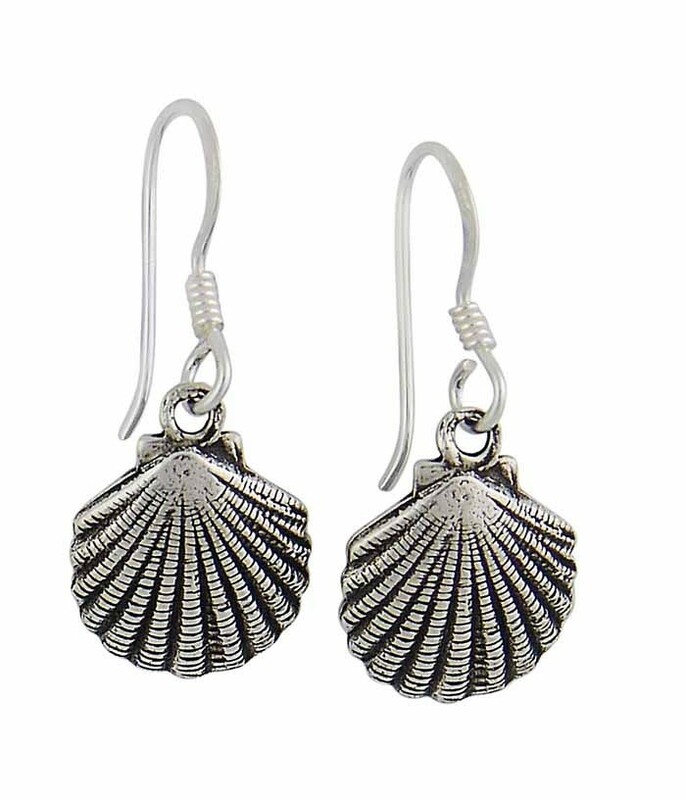 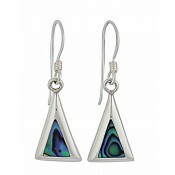 Inject the beauty of the seaside into your everyday attire with these detailed drop earrings. 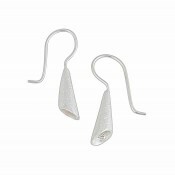 Each textured charm takes on the shape of a naturally formed shell and sits through the ear with a hook fitting. 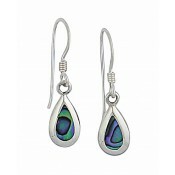 They are a simple way to add personality and style into the plainest of outfits.